Size: Approx. 10 inch / (25-27) cm. 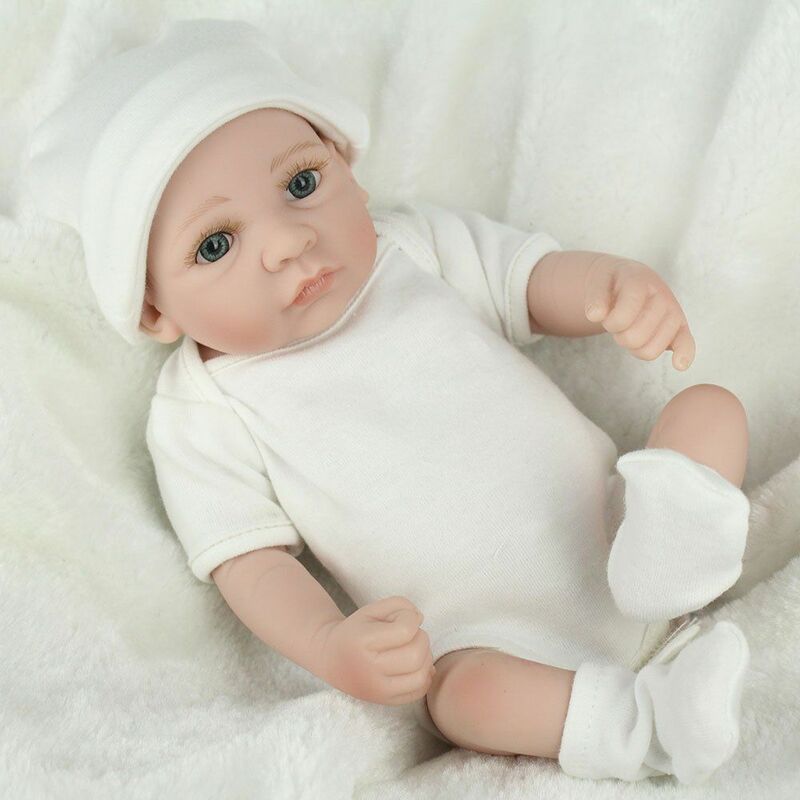 Material: Full Body Soft Vinyl, non-toxic and eco-friendly. Doll Gender: Anatomically Correct, Boy Doll & Girl Doll. Eyes: Boy Open Eyes,Girl Sleeping. Great toy for babies.your baby can play with her in bathroom. Safe Certification: Conforms to the safety requirements of ASTM F963 and EN71 for ages 3+ . >2x Clothes as picture shown. A: There is a pair of twin dolls in this package is boy doll & girl doll,anatomically correct. 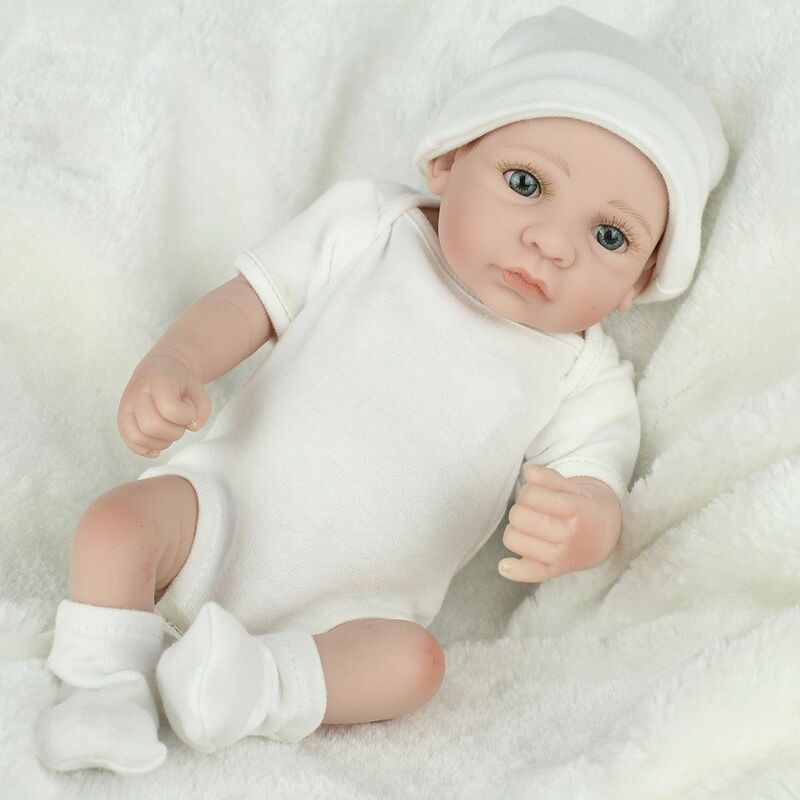 A: This reborn baby is made of high quality full body vinyl silicone. A: yes, it is come painted by hand. But the paint didn’t come off in normal temperature water.